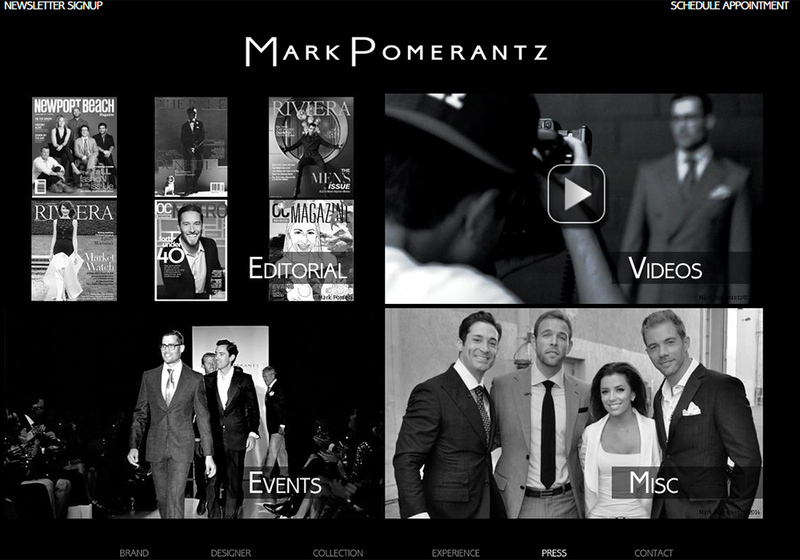 Make Your Website a BEAST! BigFoot Web Labs is a full service digital design lab. 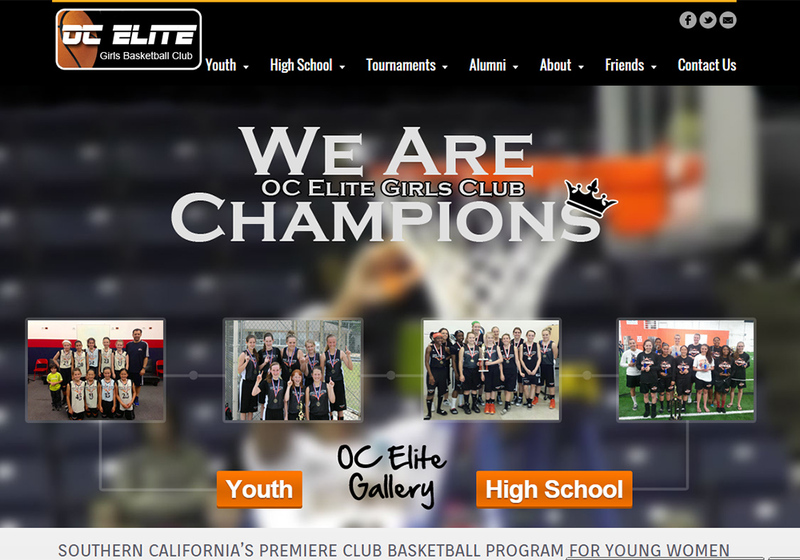 We create custom websites, graphics and anything your online imagination can dream up. 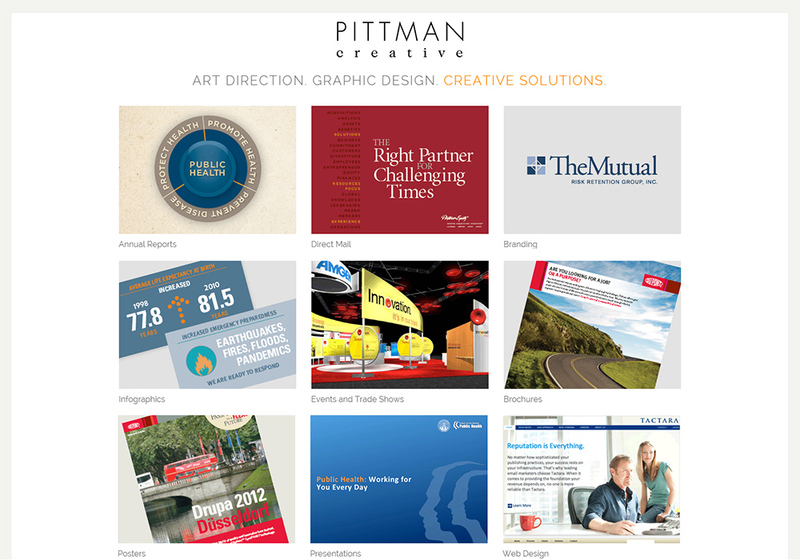 Formed by amazing creative artists, our firm is highly skilled at all things digital. 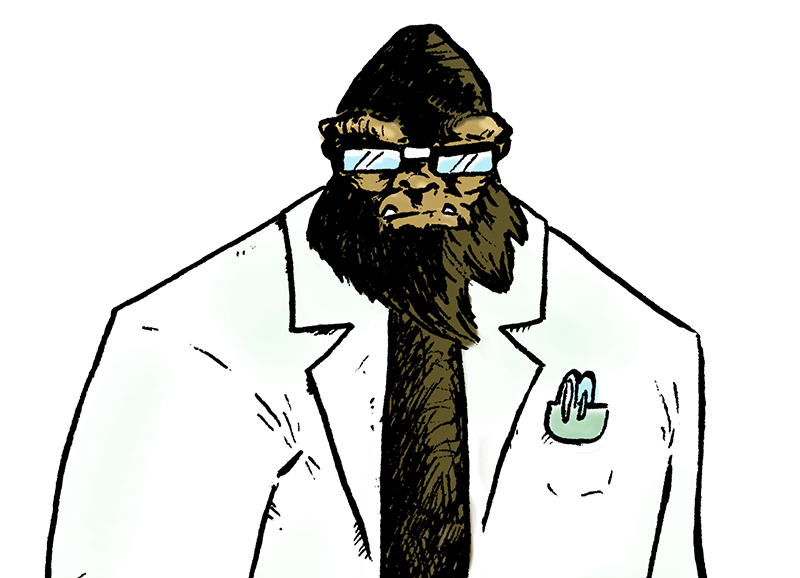 Our 8 foot hairy friend and his lab coordinate all of your website needs, from design to full implementation on the web. Full support is also BigFoot’s specialty. 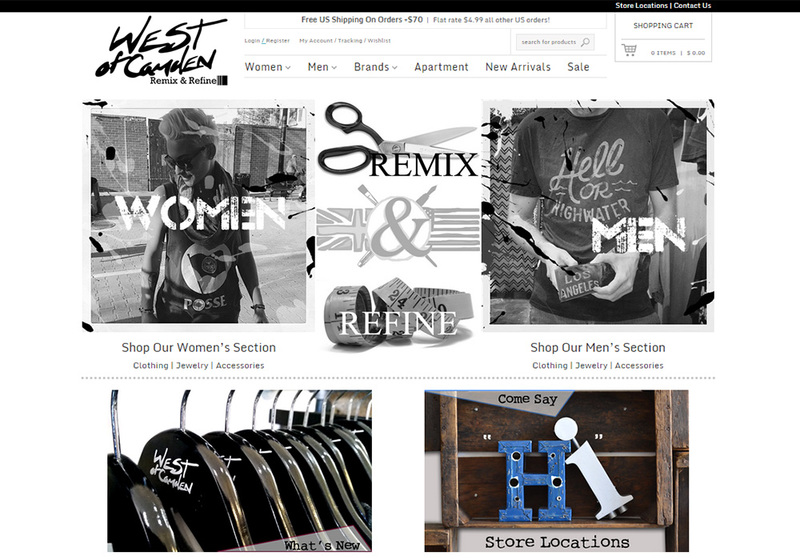 If you are looking for a new website, branding, graphics, email, hosting and support, you’re at the right place! 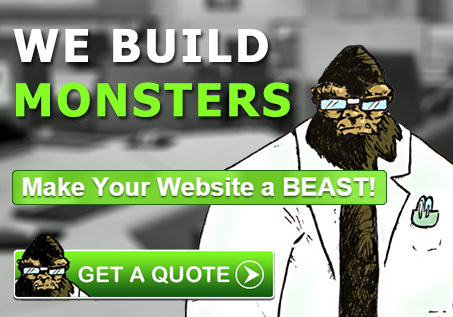 Go Beast Mode with BigFoot and make your website a MONSTER! Go BEAST Mode. 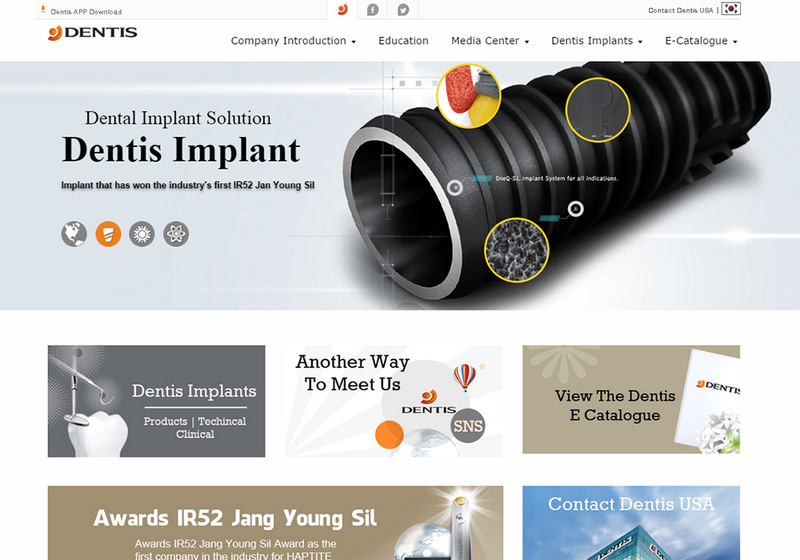 See what BigFoot can do for your website! I was very impressed with the attention that BigFoot Web Labs provides to its clients to ensure that everything is explained up front and your site is set up the way that you want it. And, if you want something changed/updated, they will take care of it immediately. Or, you can do it yourself on a very user friendly administrator's access webpage. I highly recommend. I had just published my first book and knew I needed a site but didn't know where to turn. BigFoot Web Labs not only took what I gave them, they worked with me personally to go over and above anything I could have dreamed! They took my words and made them look incredible. Not only were they hands on, they took the time to let me know about every aspect of the process. Their work is awesome! Thanks guys! The staff at BigFoot are consummate professionals and very incredibly competent at what they do. My experience was great start to finish and I couldn't be happier with the end result. 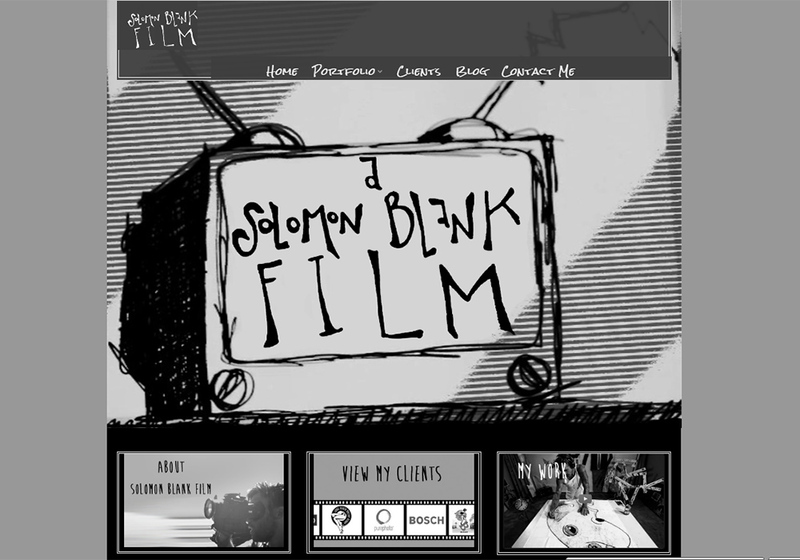 My website is very close to what my original vision was, and it was actually an enjoyable process. I will absolutely recommend their service to friends and clients and will be doing business with them in the future, I'm sure. BigFoot to the rescue! Within a week, I was presented with a product better than I EVER received from other designers. 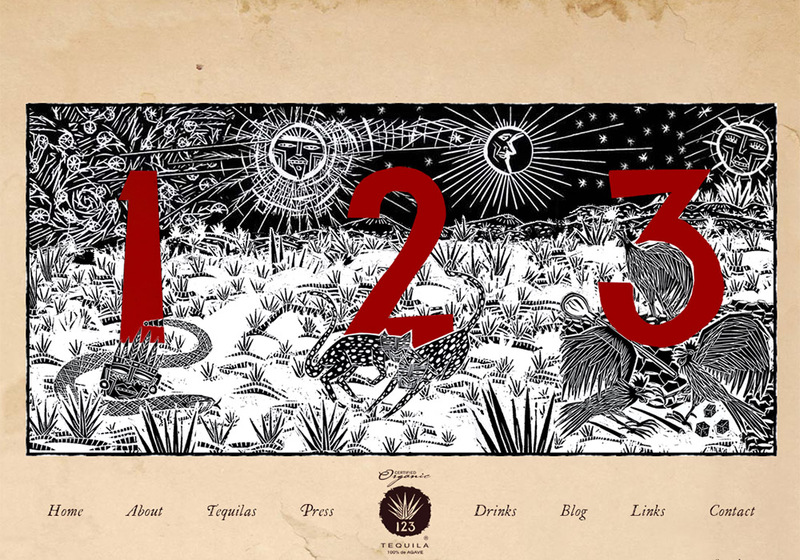 Ahead of schedule, my site was finished, and my web presence is now a force to be reckoned with. 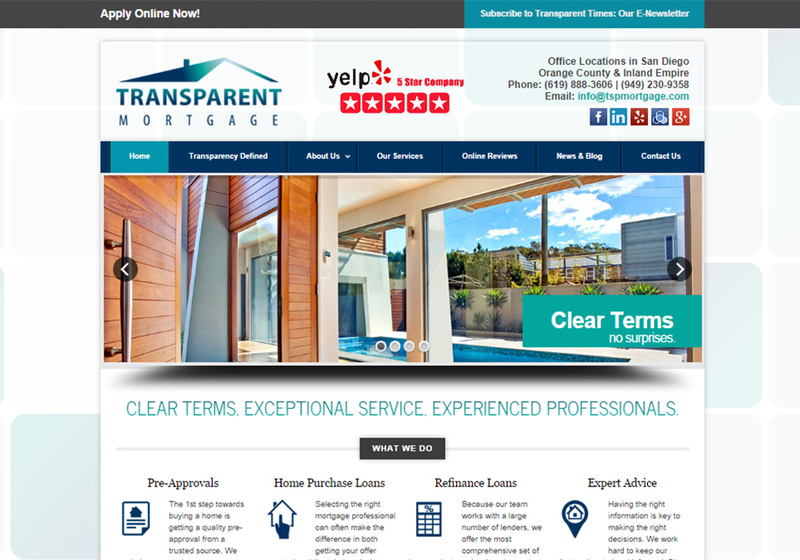 All aspects of my business's web presence are integrated under one roof, and I don't have to think about it anymore. Highly recommended. I will definitely do business with BigFoot again. THANK YOU!! Copyright © 2017 - Excytrix, Inc.